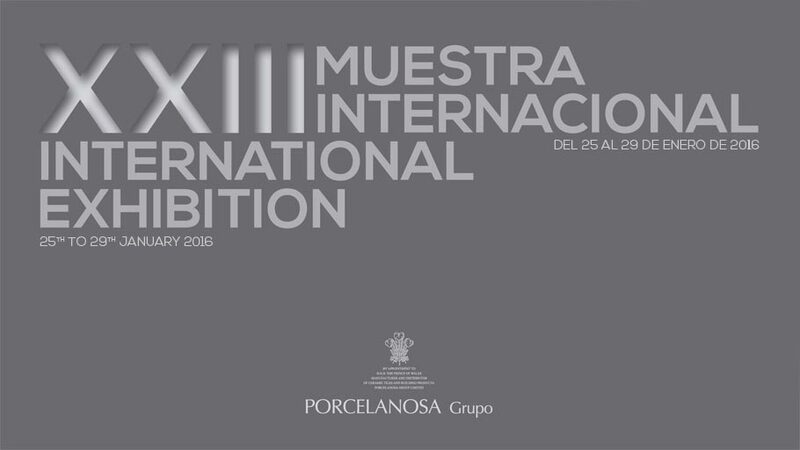 The countdown to the 23rd International Exhibition by PORCELANOSA Grupo has begun. Innovation and avant-garde. PORCELANOSA Grupo has already started to count the days left to the beginning of the 23rd edition of its Global Architecture International Exhibition. From January 25th to Jan 29th, the facilities headquarters will host this ambitious exhibition once again, which turns out to be a golden opportunity for the eight firms of the Group to present their 2016 latest products. As with every year, numerous architecture and interior design professionals, as well as customers, distributors and journalists will go to the headquarters in Vila-real in order to experience this famous event at first-hand. It is an event governed by innovation and avant-garde with a wide range of materials and products. The eight firms making up PORCELANOSA Grupo are now working tirelessly to carry out an exclusive renovation of their showrooms. An exhibition area which this year is spread out over 13.000 square metres. Among all the products and materials on show, it is worth highlighting the latest trends regarding ceramic floor tiles and wall tiles, both by Porcelanosa, and by Venis and Urbatek, which will provide the high quality and resistance of their porcelains, full-body porcelain and the XLight. 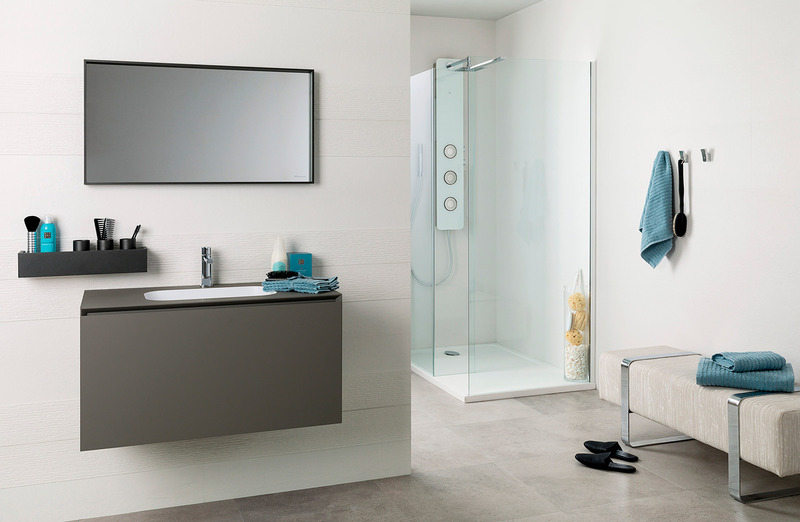 On the other hand, Noken and Systempool will show both the elegance and refinement of their bathroom equipment products, as well as Gamadecor with regard to the bathroom and kitchen furniture. The most cutting-edge building systems will be presented by Butech, which will offer a small display of its applications in façades: ceramic façades, ventilated façades or façades manufactured with the KRION® Solid Surface mineral compact, in other words, an acrylic stone with a wide range of properties. 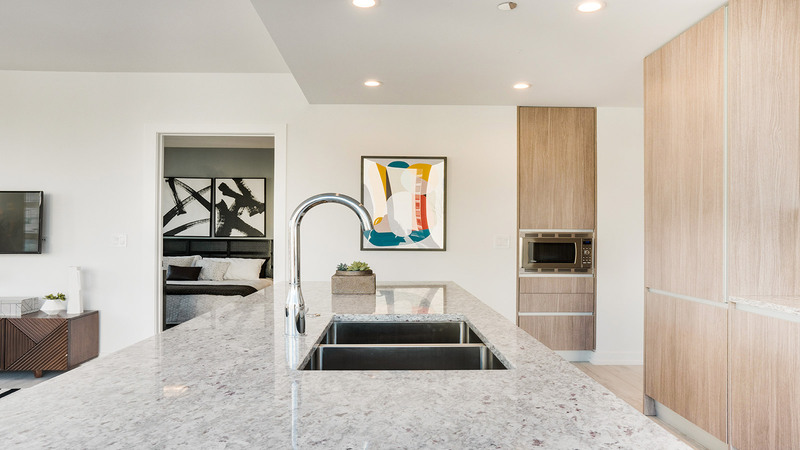 L’Antic Colonial will pay tribute to its extensive materials catalogue, ranging from its linkfloor, laminate flooring, natural stone and natural wood to the most amazing mosaics. 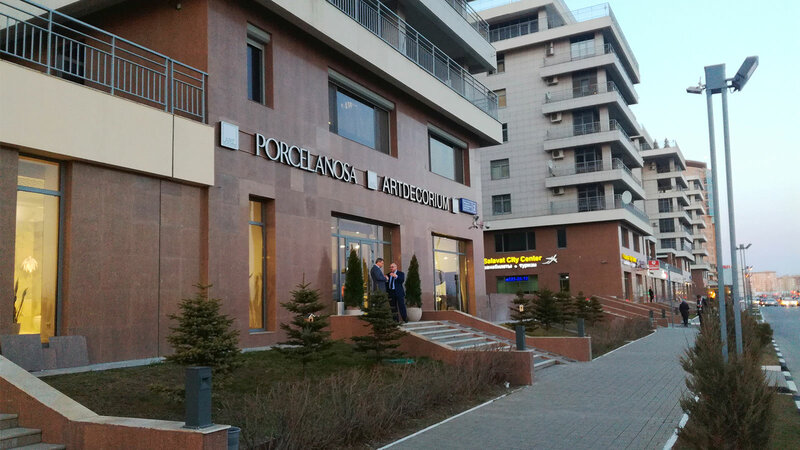 This 23rd edition of the Global Architecture Exhibition by PORCELANOSA Grupo is confident of breaking all the records in terms of the numbers of visitors again. It is expected to have up to 12.000 visitors again as in previous editions, with professionals coming from some 80 different countries worldwide.